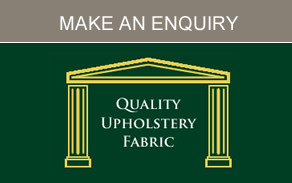 We hold a stock position of upholstery foam products including a large selection of standard foam cushions. We have various qualities and sizes of foam sheets available from stock and a constant supply of bar seating. 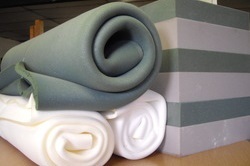 In addition we also offer a bespoke made to measure service for all your foam needs. 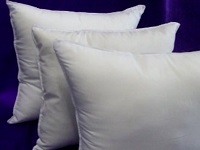 Whether you need to replace your sofa cushions, boat cushions, caravan cushions, even foam for a headboard, we have the product for you. 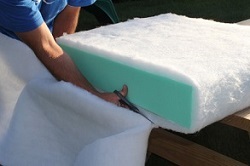 We are the first choice for anyone requiring foam cut to size and specialise in sofa cushion replacement. 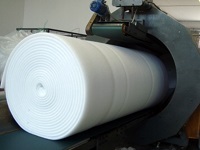 Please note that any size, shape or quantity of foam can be made to order. Quotes for bespoke specials can be given, as per your individual requirements i.e. 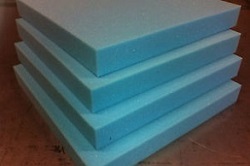 quality, grade of foam etc. We also stock a supply of general every day sundries including, glue, dacron, bun feet, castors, webbing, thread, renaissance studs and strips, back tacking, staples, chalks, zips to name a few.